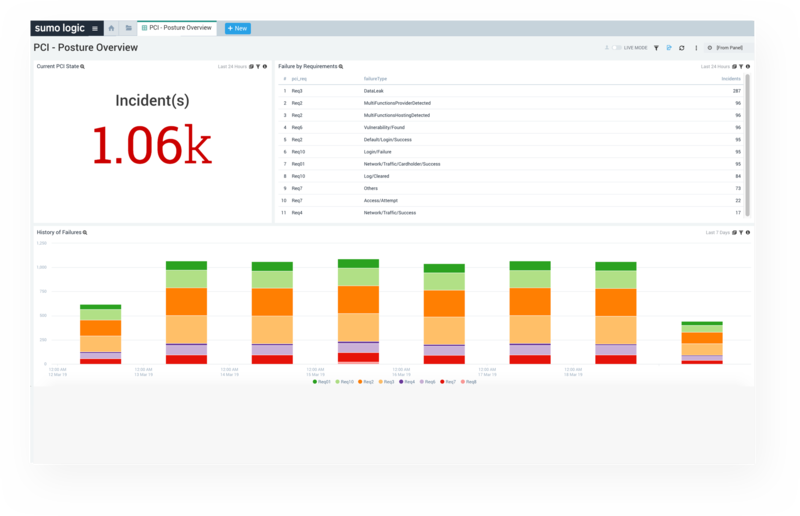 Protect your applications, infrastructure, and critical data, while reducing the effort to maintain compliance with our cloud-native security analytics platform. Identify threats by monitoring key security metrics and indicators of compromise. Don't miss any security events and trends with integrations into cloud and on-premise technologies, with over 75 pre-built security monitoring solutions. 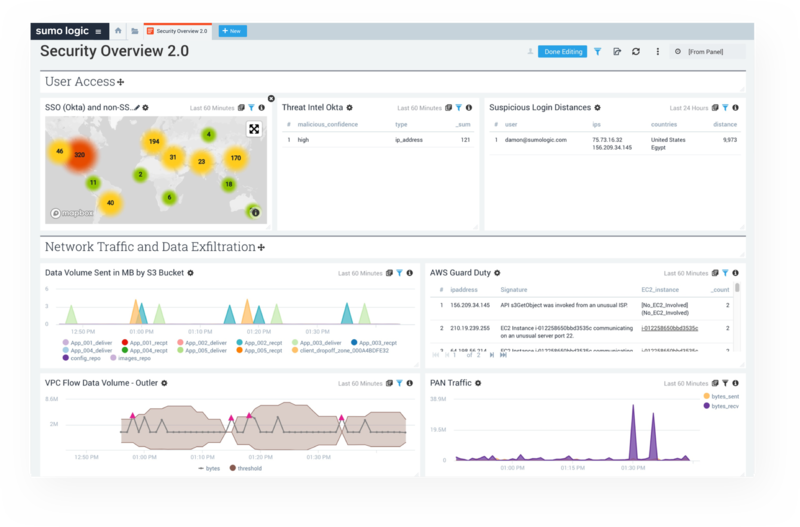 Zero in on the most critical threats by correlating issues, trends and events across your entire organization. Evaluate potential impacts by putting events in the context of most crucial to key business strategies and initiatives. Accelerate and streamline your investigations with optimized processes that are able to analyze massive amounts of data using patented machine learning analytics. Reduce audit costs by maintaining compliance with internal and external standards (PCI, HIPAA, GDPR etc.) 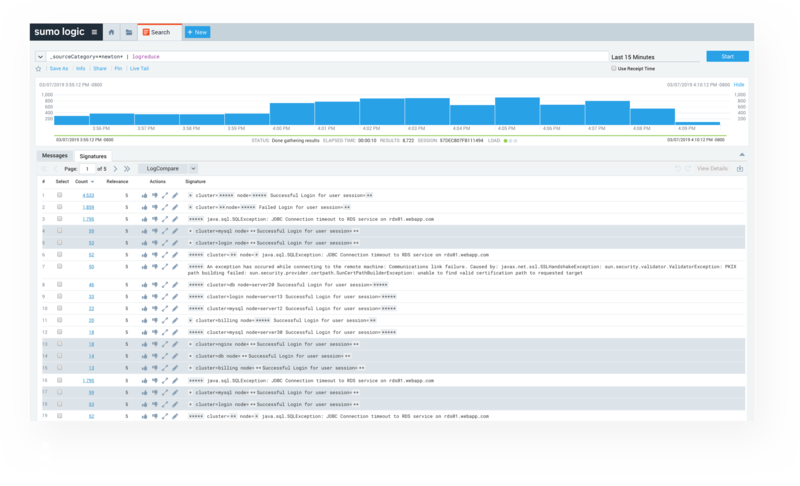 with centralized logging, continuous monitoring, and automated retention policies. 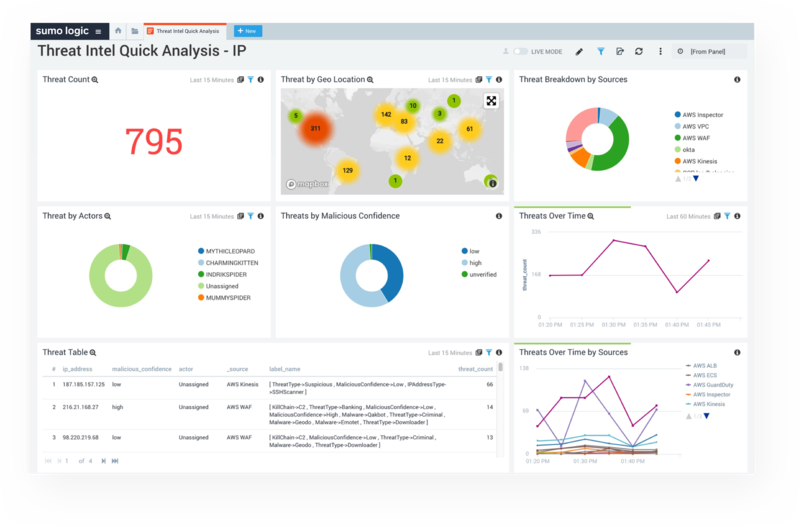 Threat intelligence from Crowdstrike is included with the platform for up-to-date IOC data that can be quickly cross-correlated to identify threats in your environment. Boil down thousands of log data into easy to understand patterns with LogReduce and LogCompare. Separate the signal from the noise and detect anomalous behavior with outlier detection. 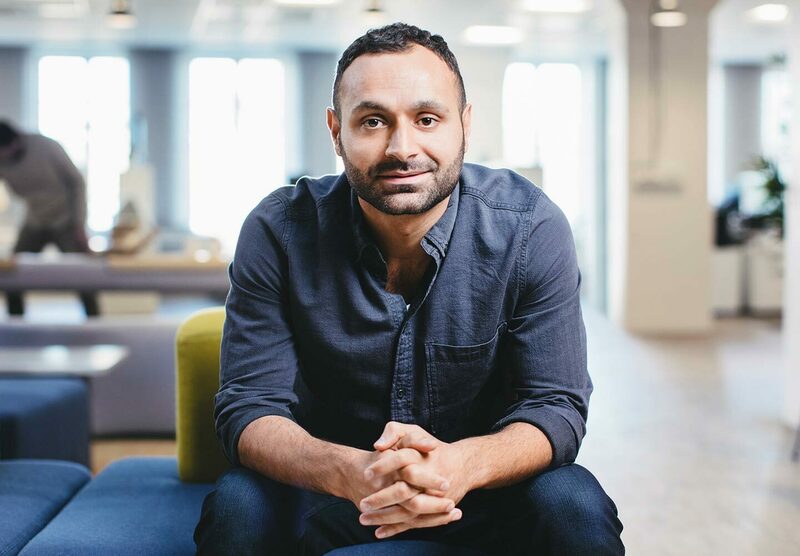 Empower teams to be more effective with a powerful platform that connects the dots automatically with prescriptive workflows. Sift through massive amounts of data quickly by cross-referencing contextual data from correlated queries. 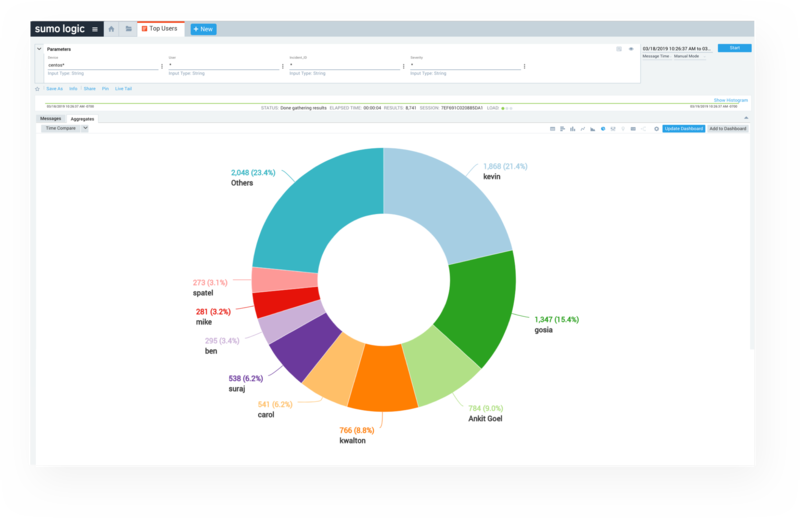 Enable rapid time to value for audits through out-of-the-box compliance reports including — PCI, CIS AWS Foundations Benchmark, GDPR Article 4 /Privacy Dashboards etc. Out-of-the-box support for common 3rd party security solutions such as Palo Alto Networks, Okta, OneLogin, CarbonBlack, AWS GuardDuty and many more. We take security seriously — do you?